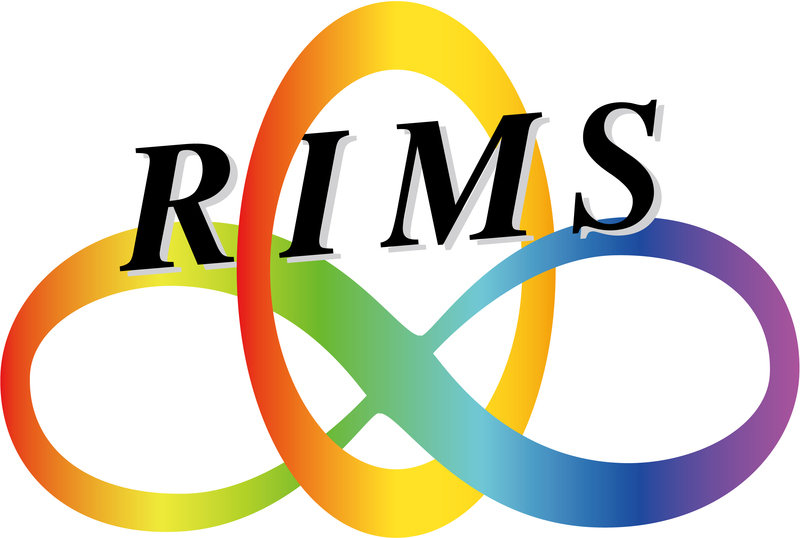 This is the RIMS workshop "Profinite monodromy, Galois representations, and Complex functions". We would like to celebrate Professor Yasutaka Ihara's 80th birthday on this occasion. It is our great pleasure to invite you to participate in this workshop. *Pre-registration for the banquet is needed. Please send an email to Tsubura Imabayashi, Kyushu Univ. the Research Institute for Mathematical Sciences, a Joint Usage/Research Center located in Kyoto University. Also by the JSPS KAKENHI Grant Numbers, 16H06336(M.Kaneko), 26287006(H.Nakamura).